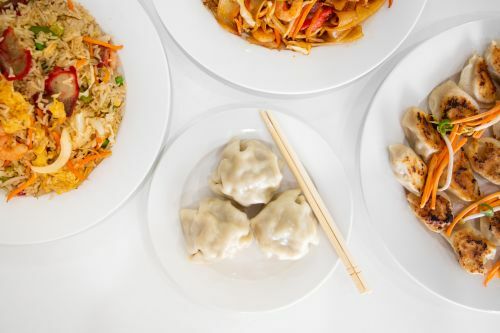 Menulog delivers for Plenty Yummy Noodles so you'll be able to track your courier on a map. Served with BBQ pork, shrimps, egg and veggies. Served with chicken, beef, pork and prawns.